At Rivers Edge Elementary, we encourage and celebrate a strong partnership with parents. Family socials, curriculum nights, student performances, and joining children for lunch help you meet classmates and neighbors. Rivers Edge invites parents to participate in several programs: School Advisory Council, Parent Teacher Organization (PTO), or School Volunteer program. Parents may also become business partners. To volunteer in the school or become involved in the school contact the PTO and/or volunteer coordinator for details. To encourage parent, public, and teacher involvement in Rivers Edge Elementary. 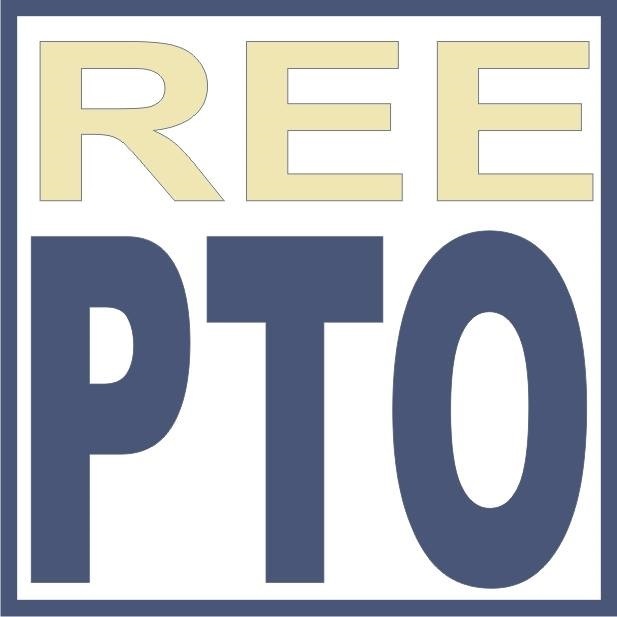 We would like to encourage you to join the REE PTO. Meetings are held the first Friday of each month. Be sure to check the calendar and message board in front of school in case of changes. Get Connected – There’s no better way to know what’s happening in your school. Discover Great Resources – The PTO offers a variety of activities designed for families and teachers. Watch Yourself Grow – By volunteering with your PTO, you gain valuable experiences. It’s an opportunity to put your skills and hobbies to good use for a good cause-your child and all children in the community. Speak Up – Because the PTO is a forum for exchanging ideas, you are encouraged to make suggestions. PTO can be a way for you to more effectively suggest change at your child’s school. Witness Improvement – By getting involved at your child’s school you’ll be part of the solution, helping make positive changes. Local PTOs play an important role in fundraising to provide building improvements, curriculum-based programs, and social events-all vital to a school’s success. Be a Role Model – By becoming a PTO member, you’ll be demonstrating to your child the importance you place on education.